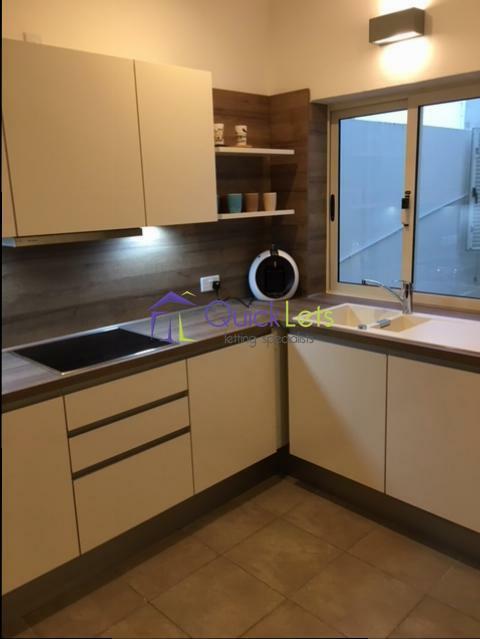 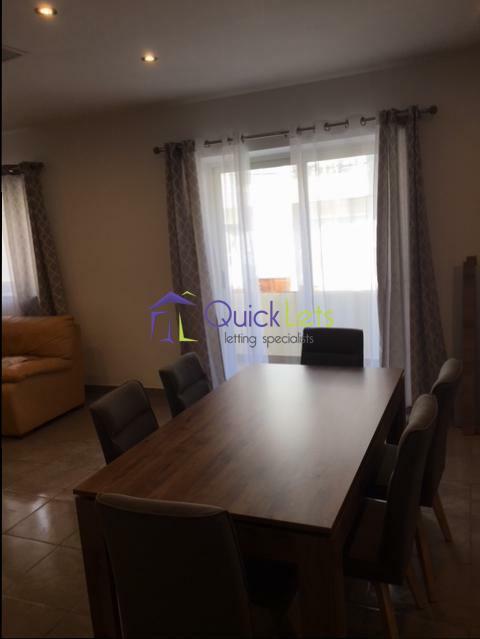 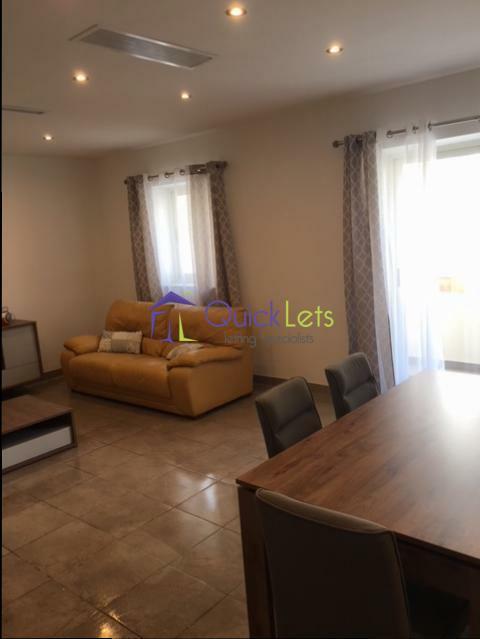 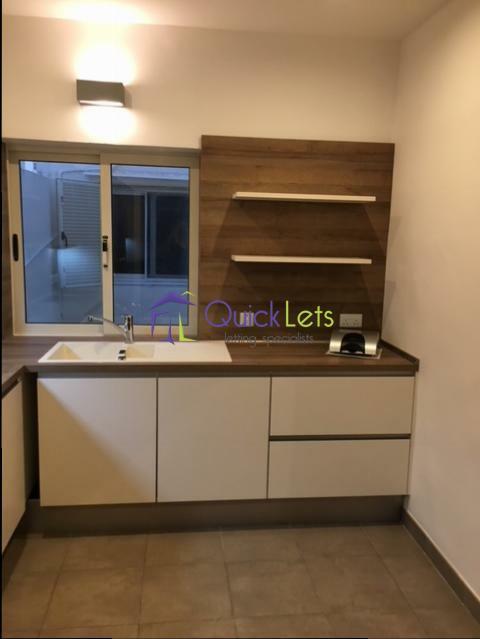 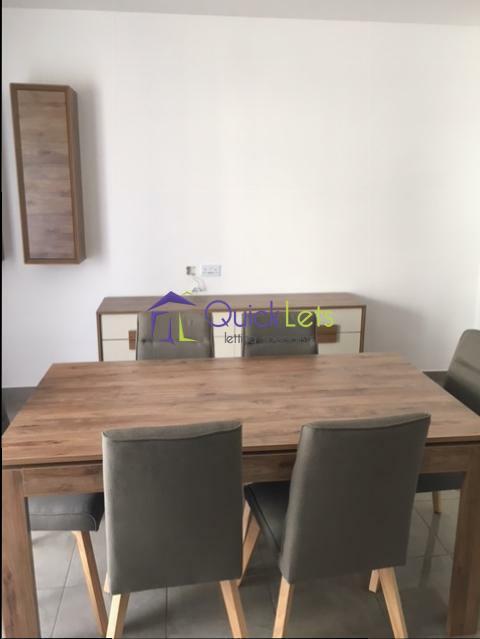 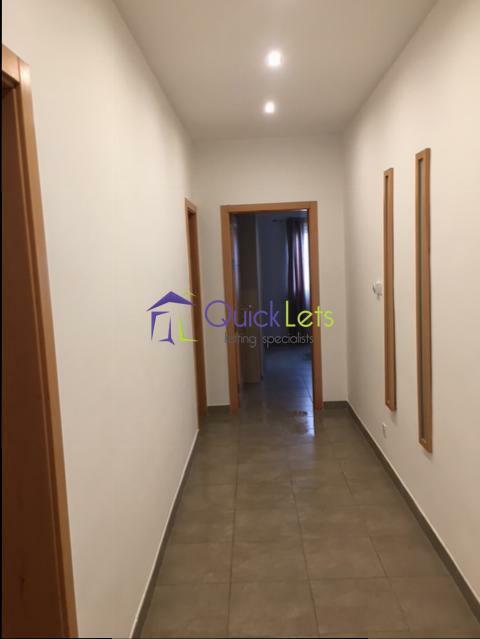 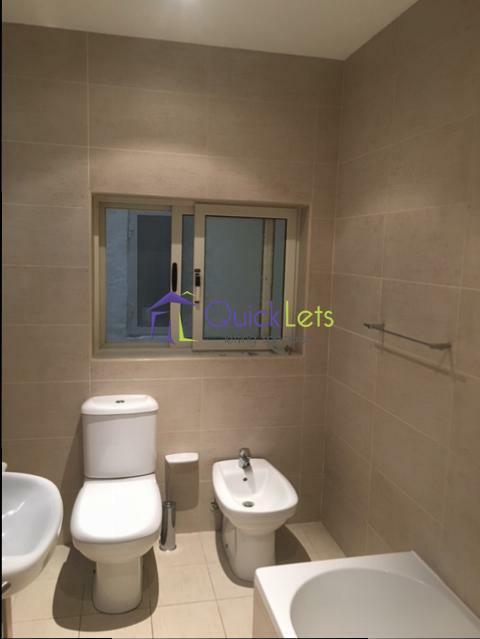 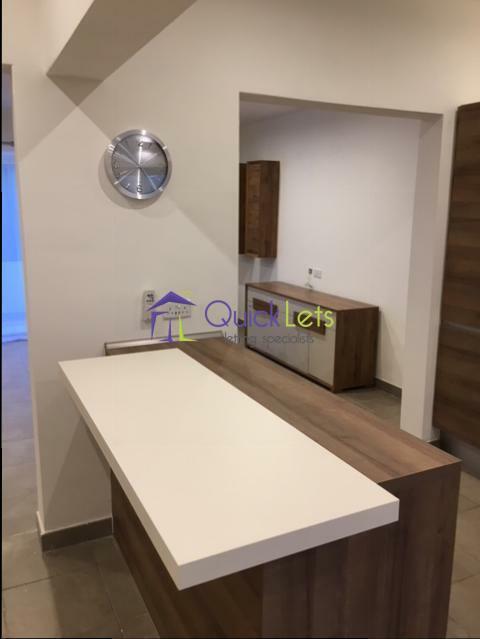 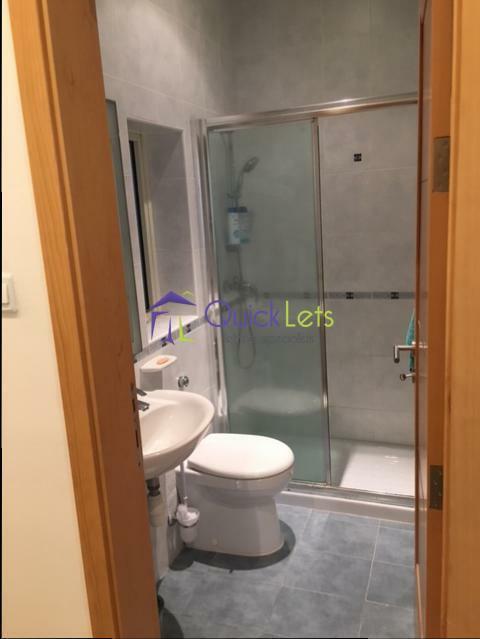 BALZAN- A highly finished apartment in the lovely village of Balzan .Recently renovated, it comprises a spacious open living/dining/kitchen with front and back balconies. 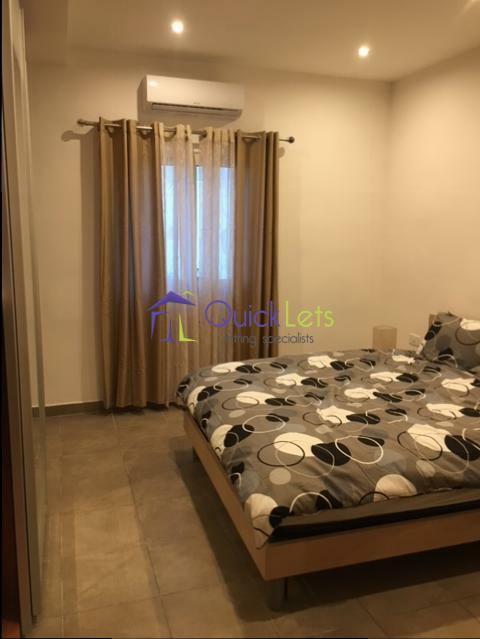 It has three bedrooms (one double and two spare bedrooms with twin beds),two storage rooms, a study, main bathroom and an ensuite. 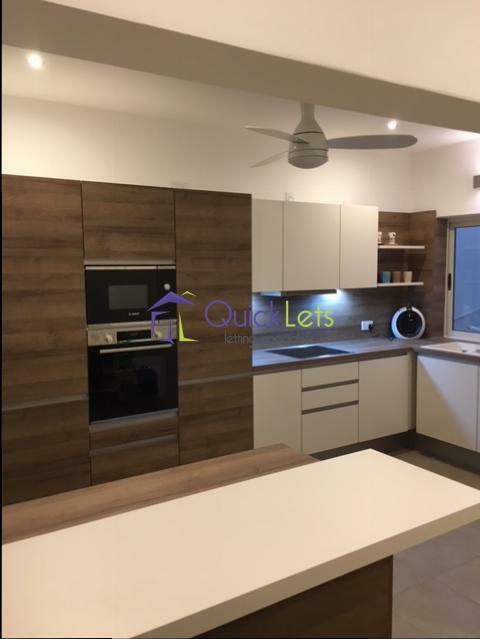 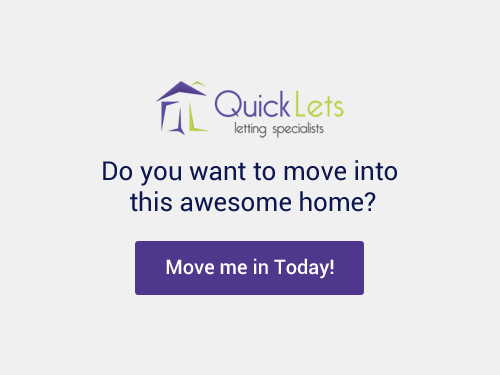 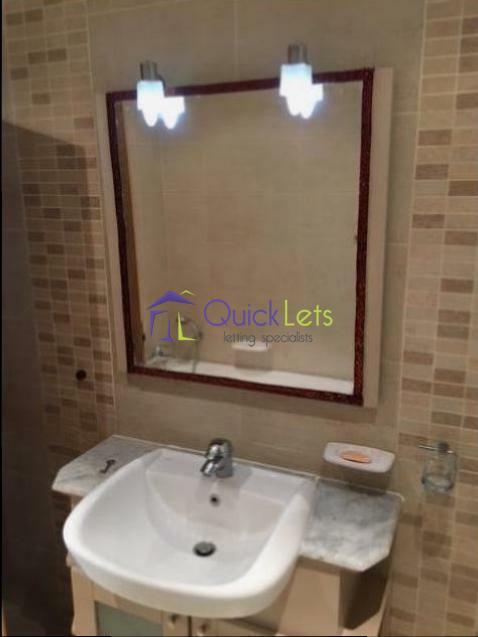 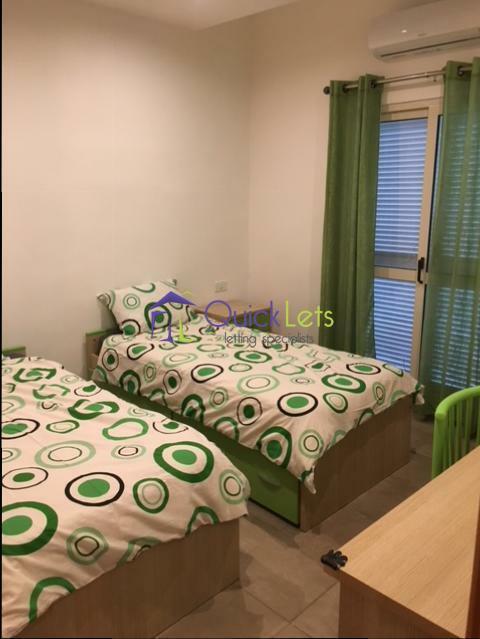 The apartment is naturally well-lit and is fully air-conditioned.